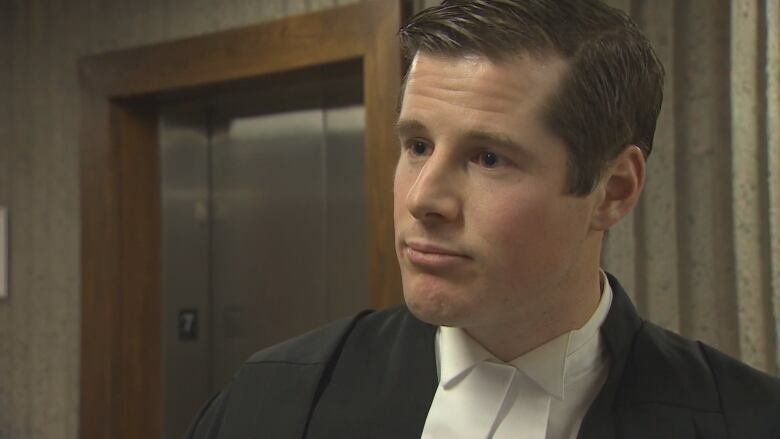 Air passenger rights advocate Gabor Lukacs appeared today before a Nova Scotia Supreme Court judge in Halifax to argue Air Canada should compensate a family $2,400 for a missed flight out of Vancouver. Air passenger rights advocate Gabor Lukacs, who faced off against Air Canada in Nova Scotia Supreme Court today, said the case is more proof that Canada needs a stricter passenger bill of rights. Lukacs appeared before a judge in Halifax to argue Air Canada should compensate a family $2,400 for a missed flight out of Vancouver. Nicole Paine was en route to Sydney, N.S., on Dec. 14, 2016, with her mother, three-year-old daughter and infant twin boys. According to Paine, the group arrived at the airport in time for check-in but was ultimately denied boarding for the first leg of the flight, which had a connection in Toronto. 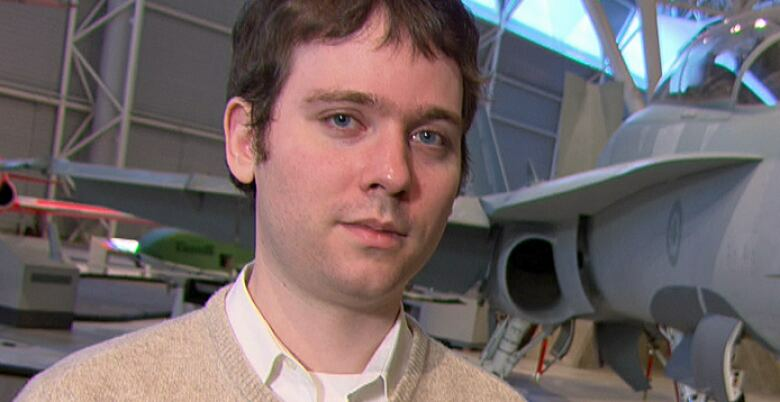 "Air Canada is trying to evade its obligation to the public, as usual," said Lukacs. "And certainly if his lordship will find that Air Canada's rules don't cover this situation then there's one clear logical response: go back to the Canadian Transportation Agency and ask to have Air Canada's tariff changed." Justice Patrick Duncan heard arguments from both sides Monday, and has reserved his decision. In his brief to the court, Lukacs said Paine and her family encountered a long lineup when they arrived at the airport. He said a number of Air Canada staff had left their stations to attend a meeting. Regardless, Paine and her family reached a check-in agent within the recommended time to clear security and board. "She couldn't figure out who was flying with us, how many people were there, how many bags were being checked and as time went on, she eventually told us the flight was closed," said Paine. "We were pretty confused as we had arrived on time, and we were frustrated as we were standing talking to this lady for quite some time and she was having so much trouble." Paine and her family ended up boarding an Air Canada flight the next day. 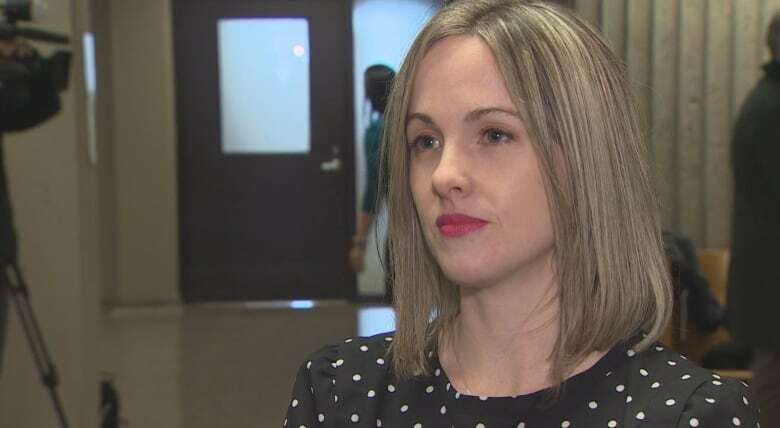 A small claims court adjudicator last year dismissed the claim for compensation, saying that in order to be entitled to it under an Air Canada rule, Paine would have had to prove her travel was disrupted because the flight was oversold, and she failed to do so. "The claimants could have subpoenaed Air Canada's records. Had they done so, they could have easily established whether or not their flight was overbooked," adjudicator Augustus Richardson wrote in his four-page ruling. Lukacs is arguing the adjudicator erred by mischaracterizing Paine and her family's claim. 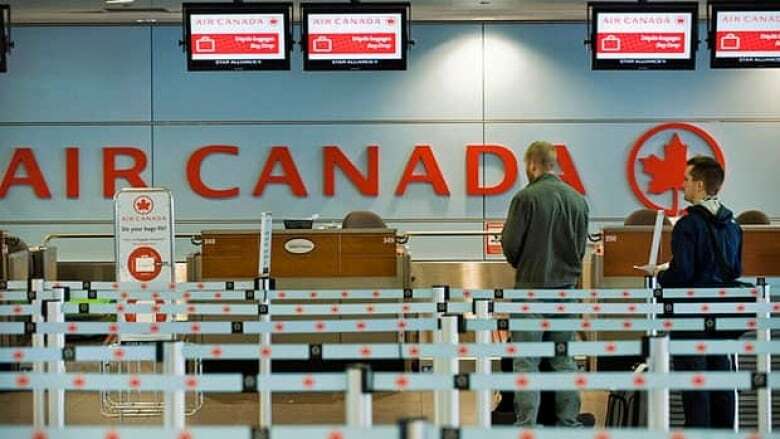 "Air Canada cannot avoid its obligation to pay denied-boarding compensation by closing its check-in counter in the face of passengers who presented themselves for transportation within the prescribed time limits," he said in his brief to the court. Michael Blades, who represented Air Canada at Monday's hearing, said the company's policy on compensating passengers for missed flights is limited to overbooking only. Under its policy, a single passenger is entitled to $800 in compensation if he/she misses a flight due to overbooking. Its policy does not offer compensation to passengers who miss flights due to long lineups or errors made by Air Canada staff. Lawyers for Air Canada had initially argued against allowing Lukacs to represent Paine at the Supreme Court, but Duncan allowed it. Air Canada has declined to comment. Preston Mulligan has been a reporter in the Maritimes for more than 20 years. 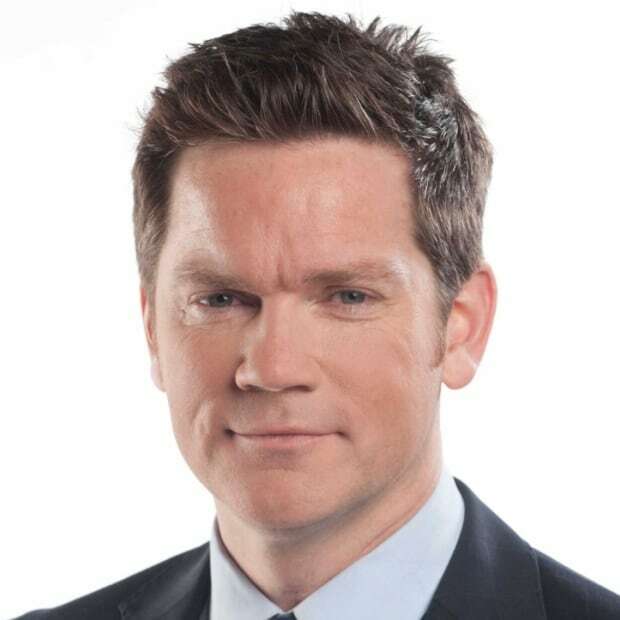 Along with his reporting gig, he also hosts CBC Radio's Sunday phone-in show, Maritime Connection.